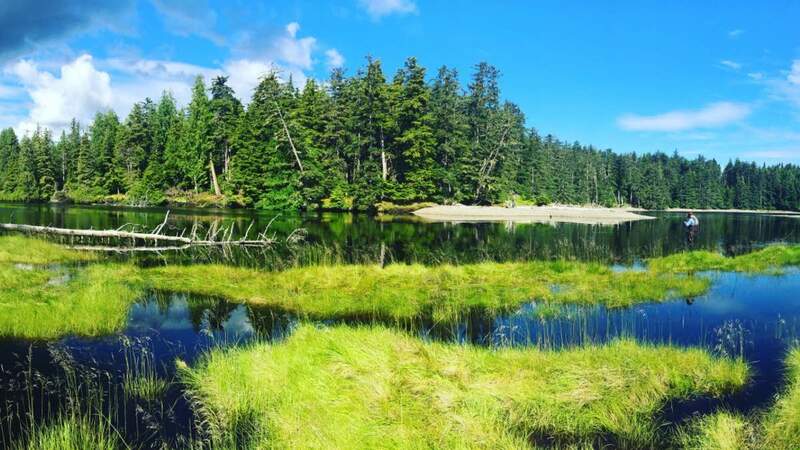 Summer in Vancouver offers lots of different fishing options and is prime season for saltwater salmon fishing charters and sturgeon fishing on the Fraser River. 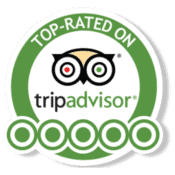 Our bookings in the Summer go through the roof, it is a super busy time for us so please contact us for availability on all our main trips. We’re expecting 2018 to be another banner year of fishing and forecasts for summer salmon returns is good. 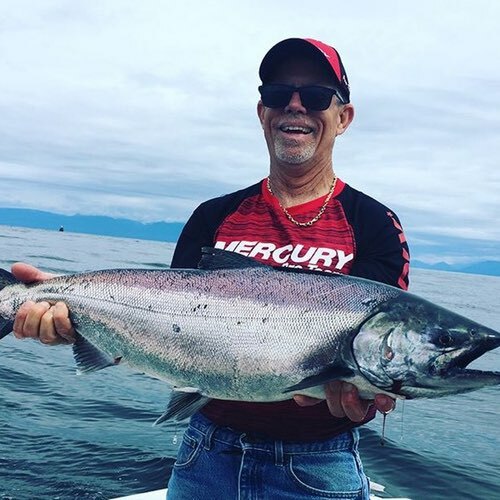 We look forward to fishing with you this Summer in Vancouver, if you have any questions or want to book a trip, use the contact form on this or any other page, cheers! Saltwater salmon fishing is good on full-day trips. 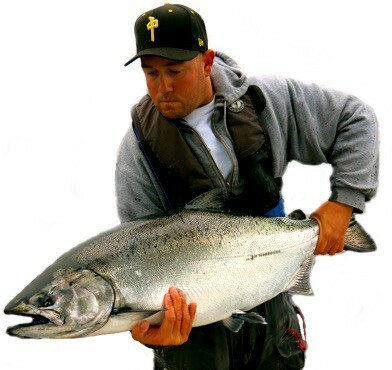 The best salmon fishing is in the Gulf Islands and Howe Sound. Local rivers are at their highest points due to melting snow. No river fishing options, but some beach fly fishing trips! Sturgeon fishing from Chilliwack is best option in May. 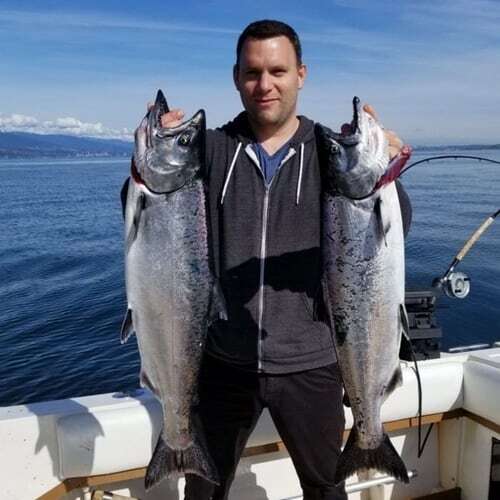 It’s prime time for our salmon fishing charters. Both full day and half day salmon charters are seeing good fishing. Local rivers begin taking better shape, some dry fly fishing to be had! Fraser River sturgeon fishing is always good in July. July is crazy busy, plan to book your fishing early. August & September are the best two months for our salmon fishing charters. Come fly fishing with us for Squamish River pink salmon. Smaller rivers offer consistent trout fishing in August. 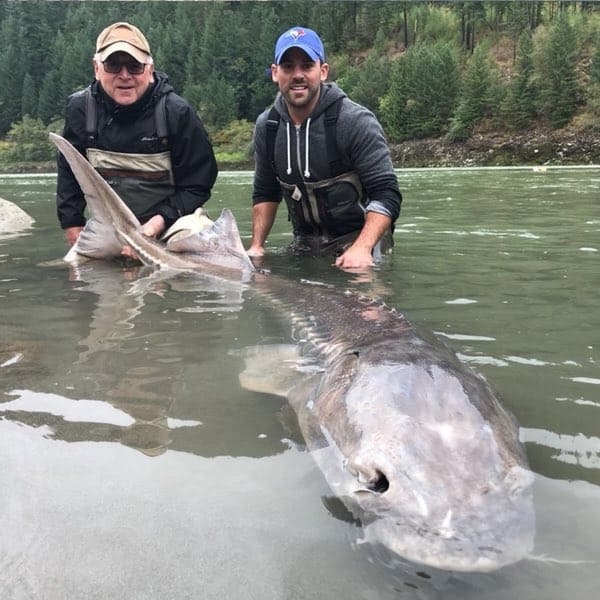 Fraser River sturgeon fishing is always excellent this time of year! Book early please, we’re always at 100% capacity in August.